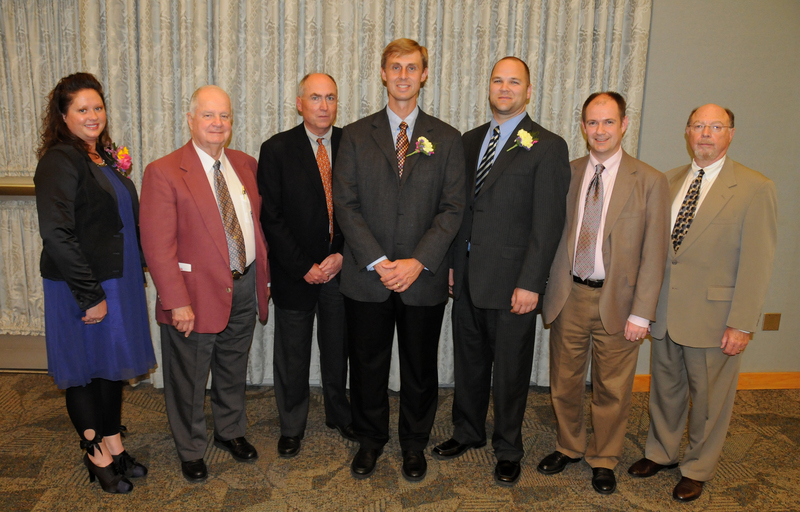 This spring’s schedule concluded with the awarding of the 2012 Jim Blount Educator Awards. The awards recognize “teachers whose inspired work stimulates historical inquiry and understanding.” The prize is named in honor of Hamilton native Mr. Jim Blount. A distinguished local historian, educator, journalist, and editor, Jim continues to lecture and write widely on the history of our community, and plays a leading role in Hamilton’s civic life. 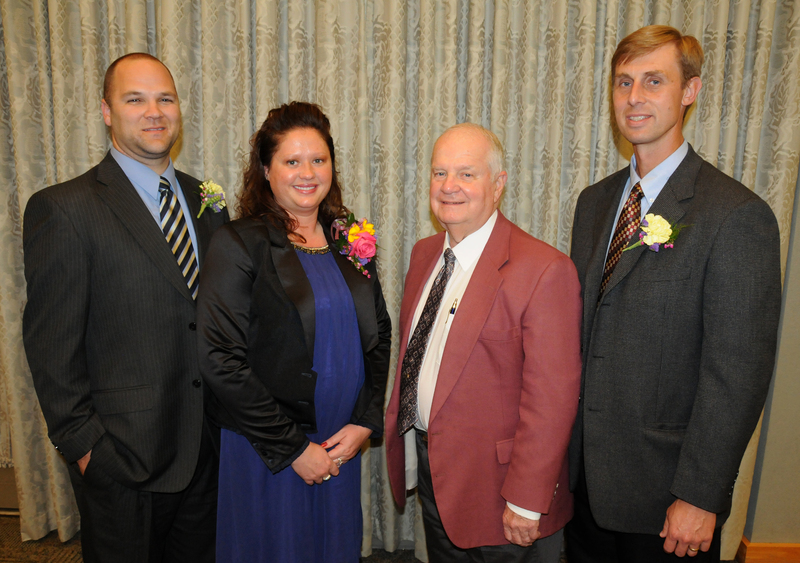 L-r: Lance Allen Green (Freedom Elementary); Holly Templeton (Fairfield Intermediate); Jim Blount; Corbin Moore (Hamilton City Schools). With so many excellent teachers nominated, choosing our winners was a fraught challenge. As Jim acknowledged at this week’s awards ceremony, however, the awards recognize not just individual excellence, but also the excellence of social science teachers throughout our region.